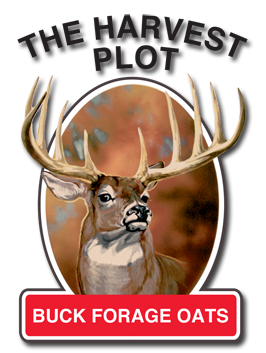 Wildlife Food Plots Wildlife Food Plots – McGough's Inc. When are you planting and in what season are you looking to attract the most activity? Do you want a perennial, long-term plot or an annual crop? Have you completed a soil test? Do you know your soil pH and nutrient levels, which are critical for success with many crops? What are your site conditions, such as the heaviness of the soil and hours of sunlight the plot will receive? How much fertilizing are you able or willing to do? Can you mow this plot or get equipment to it? Northern Michigan is known for hunting. At McGough’s we try to make it easier for you. We carry formulas that are specifically created for our area and varieties that are proven to perform. 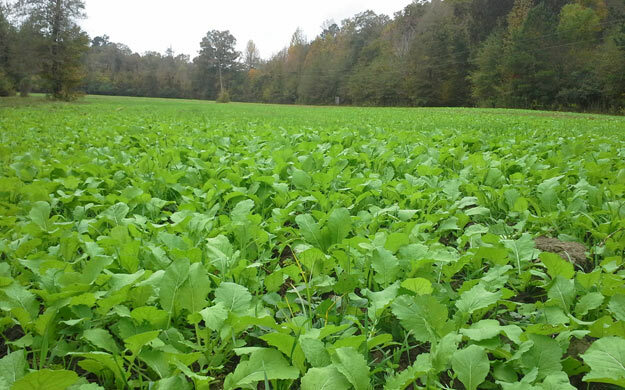 Five brassicas chosen for varying maturities and adaptability, high protein, and palatability. Easy to plant in spring or fall. 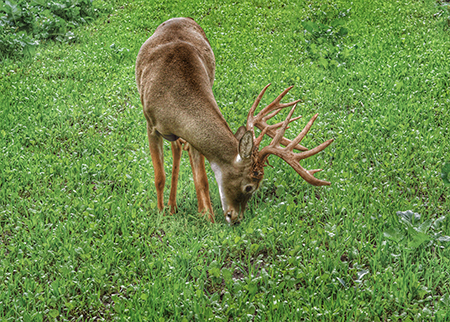 Superior forage quality. 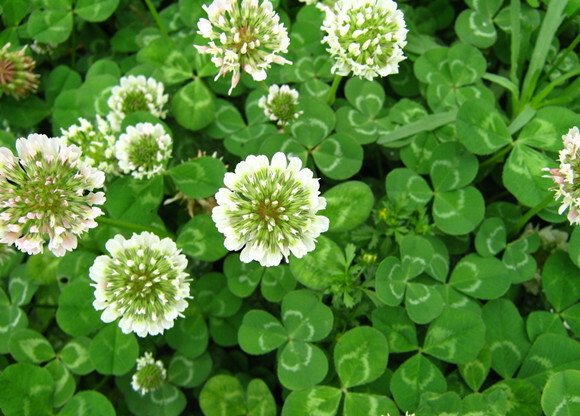 Long-lasting perennial mix with added annual warm-season clover to boost production the first year. Varieties chosen for grazing persistence, palatability, and consistent forage production. Easy-to-establish, high-protein food source. Three turnip varieties for different maturities and increased leaf and bulb production. Adaptable to a wide range of soil conditions. 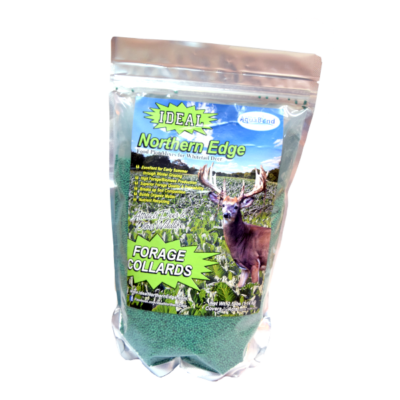 Adapts to a range of soil conditions. Long-lasting and easy to plant. High quality forage from spring through fall. 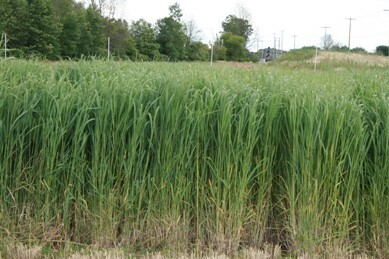 Superior forage quality and high biomass production. Thrives in a range of conditions and seasonal extremes, making it one of the most winter-hardy brassicas available. Tolerates close grazing pressure. Establishes quickly in cool weather. Highly digestible forage plant for early and late season. Sugar content increases in cool weather. Also improves soil organic matter and aeration for future crops. Fast-growing mix of annuals and perennials to ensure high-quality, diverse forage availability throughout the fall season. Grazing continues through late fall and into winter until snow cover becomes too deep. 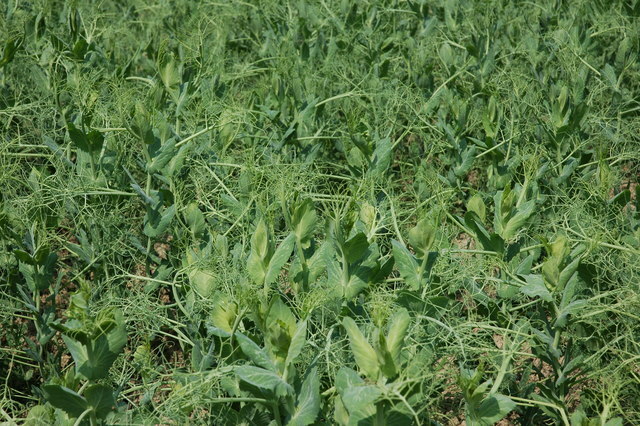 Cool season legumes with high-yielding forage. Can be frost seeded in spring. Adequate moisture and nutrient levels are necessary for success. An improved, deeper-rooted variety. 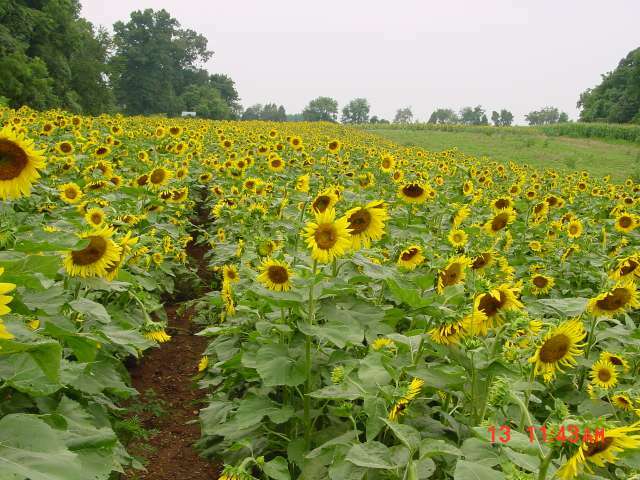 Can be seeded successfully in both spring and fall. Deep taproot provides good drought tolerance. Low-maintenance and adaptable to a variety of conditions. An aggressive summer yielder. Provides excellent cover for wildlife. Spring to late summer planting. 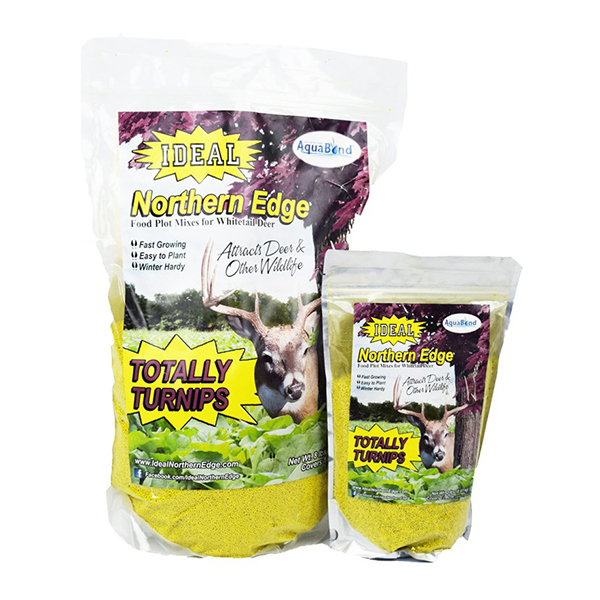 Features high-protein grasses and legumes. 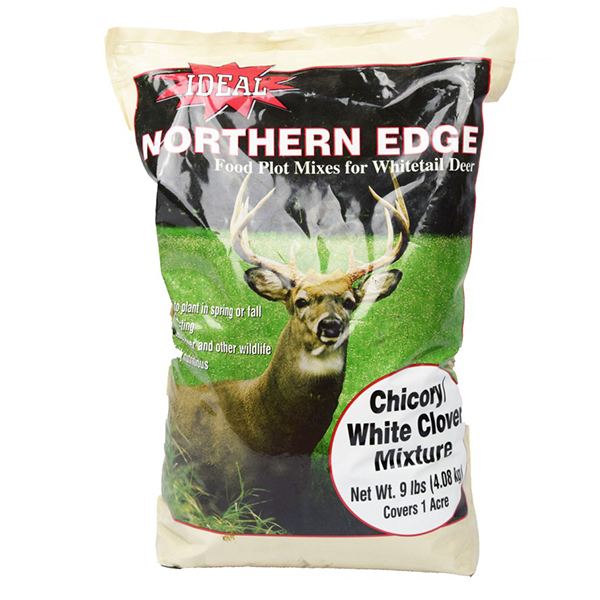 Provides food and cover for many species including whitetail deer and gamebirds. Plant in either spring or fall. Purple Top variety. 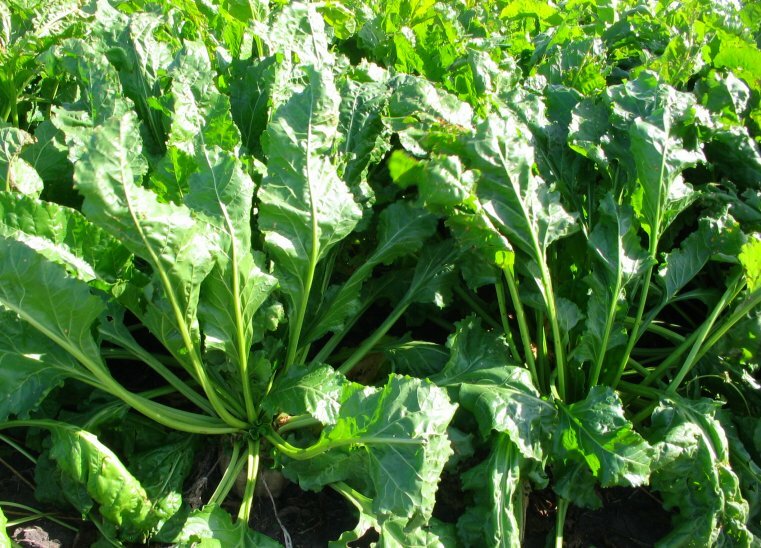 Fast growing brassica produces a large edible root which is high in protein and digestibility. Rapid fall growth. Root, stem, and leaf are grazed. Use in a variety of conditions and will tolerate drought once established. High leaf to stem ratio with palatable stems. Fast germination and growth. 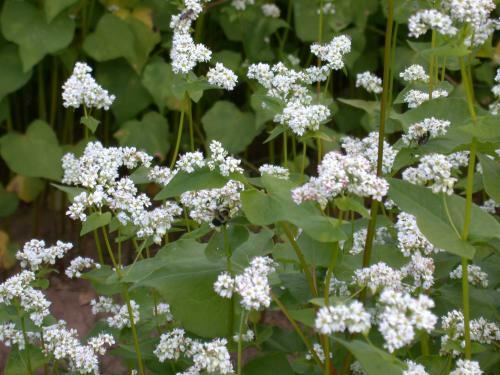 Can be planted in spring or late summer/early fall. 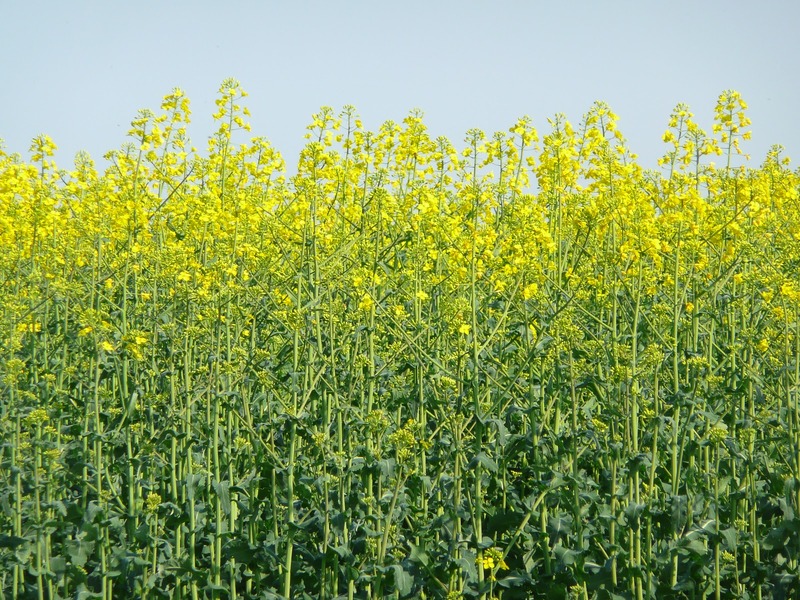 Brassicas should not be planted more than two consecutive years in the same plot. Quick-germinating, slow-growing oat that is tolerant to cold weather. 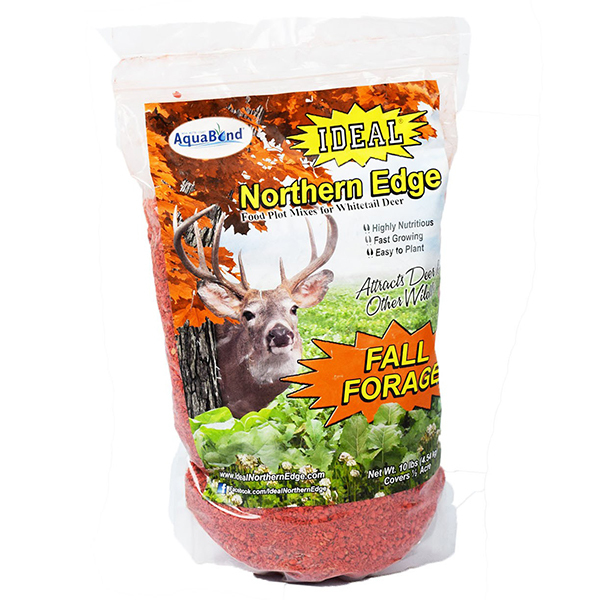 Plant in August for fall attractant that stays palatable later than other grains. 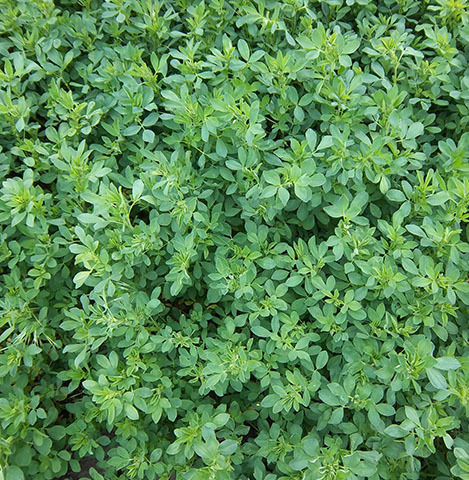 Cold-tolerant, cool season forage legume. Can be planted in either spring or fall. Inoculate prior to planting. Cool season forage. 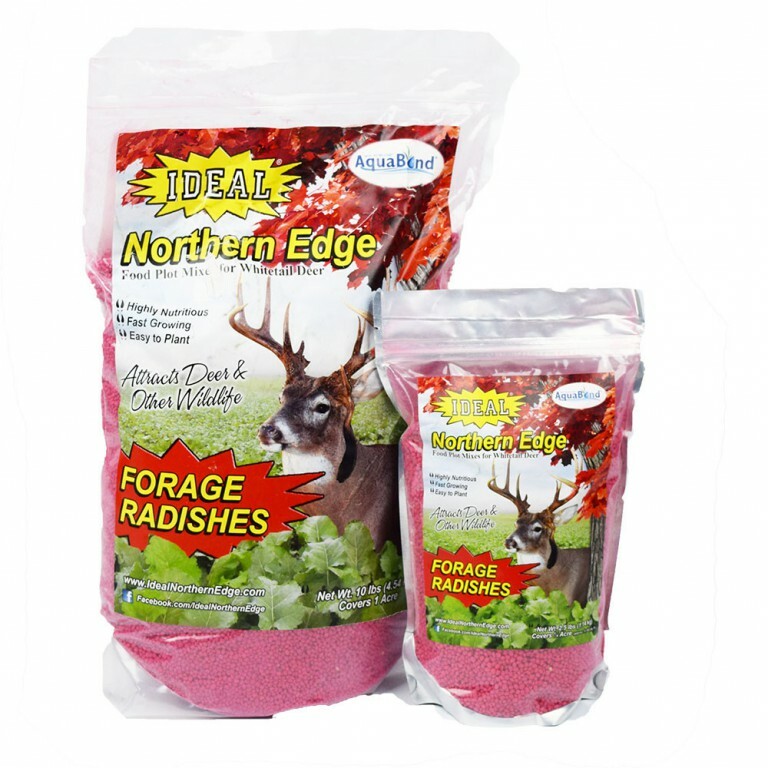 Highly nutritious and attractive to deer. 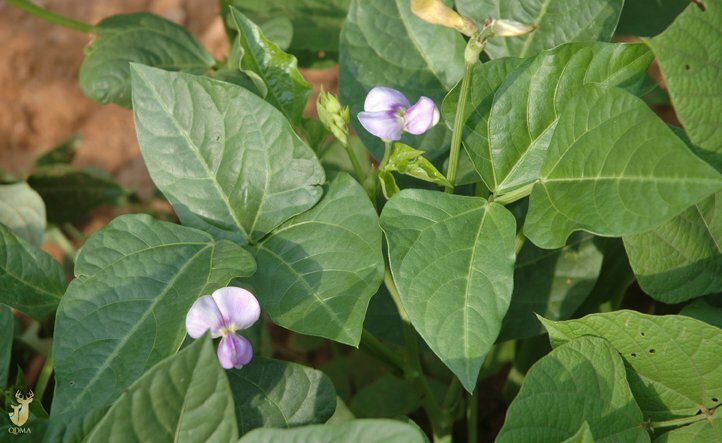 Plant in spring for bean development or fall for leaf forage. Inoculate before seeding. Cool-season legume. Quick germinating and easy to grow. 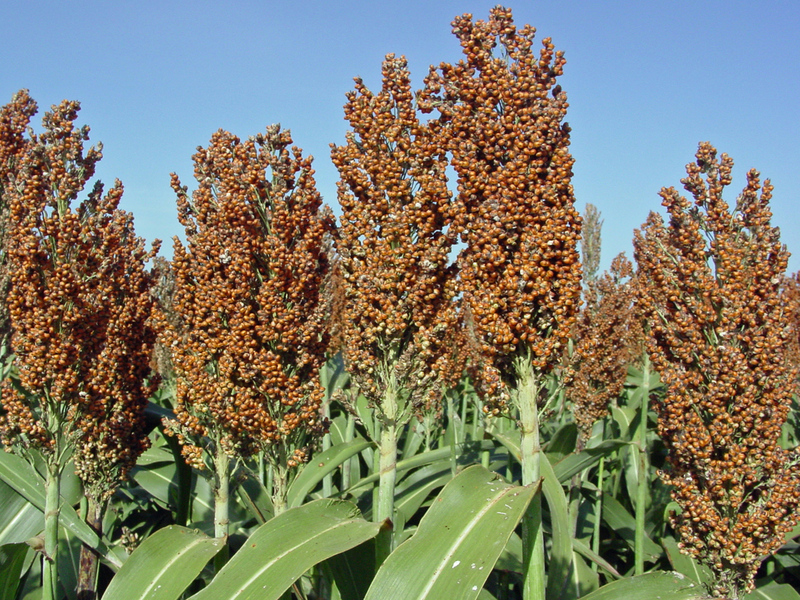 Moderate drought-tolerance and good winter hardiness. 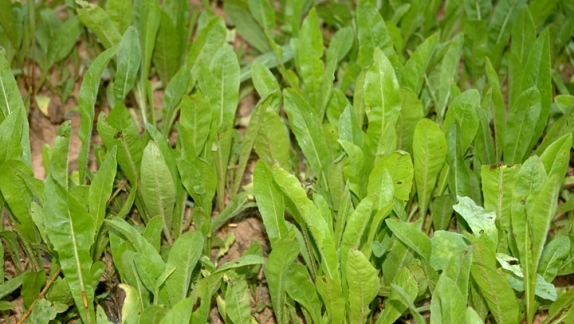 Establishes quickly for summer forage. 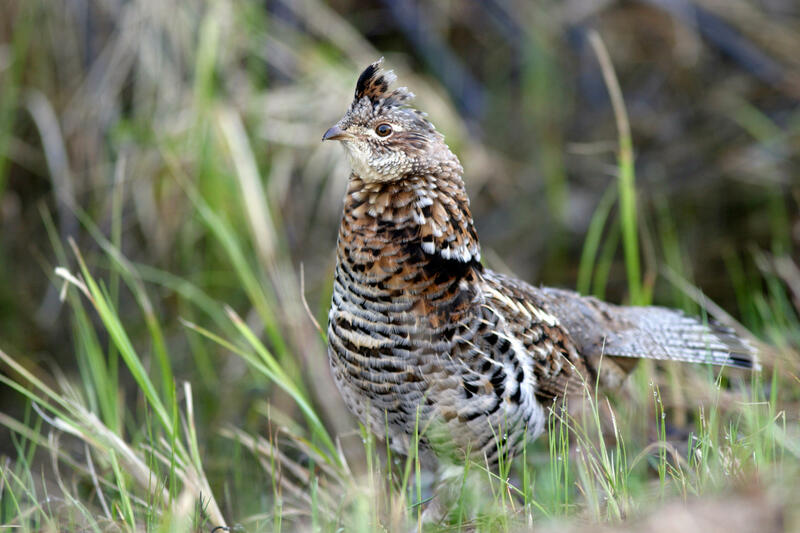 Attractive to deer and fowl. Aggressive growth suppresses troublesome weeds. Used to improve soil and also sustain beneficial pollinators. Highly sensitive to frost; plant in late spring or early summer. 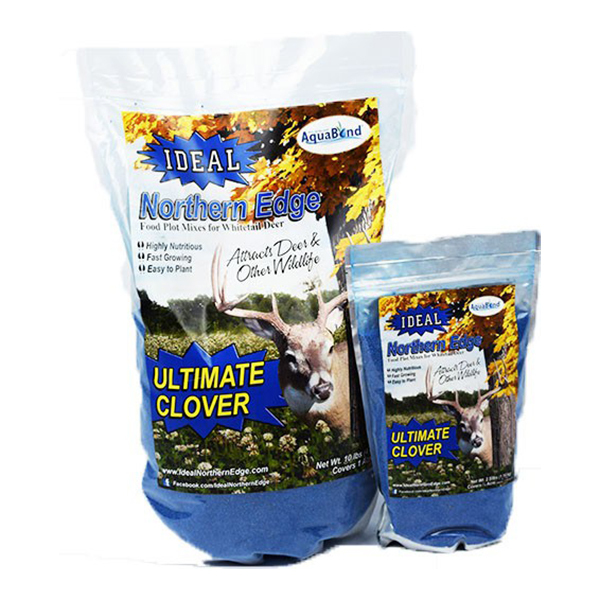 Attracts both deer and fowl. High protein food source. Plant in late spring or early summer. Also known as milo. 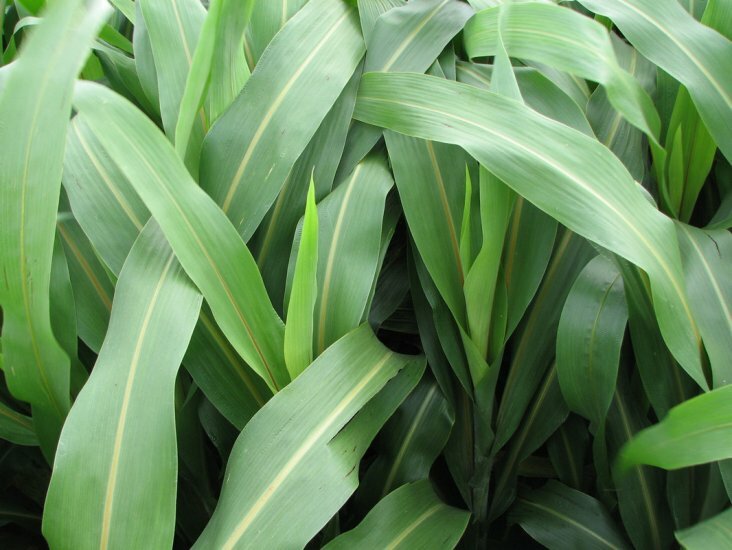 High forage yield potential with hot summer conditions. Plant in spring or early summer. 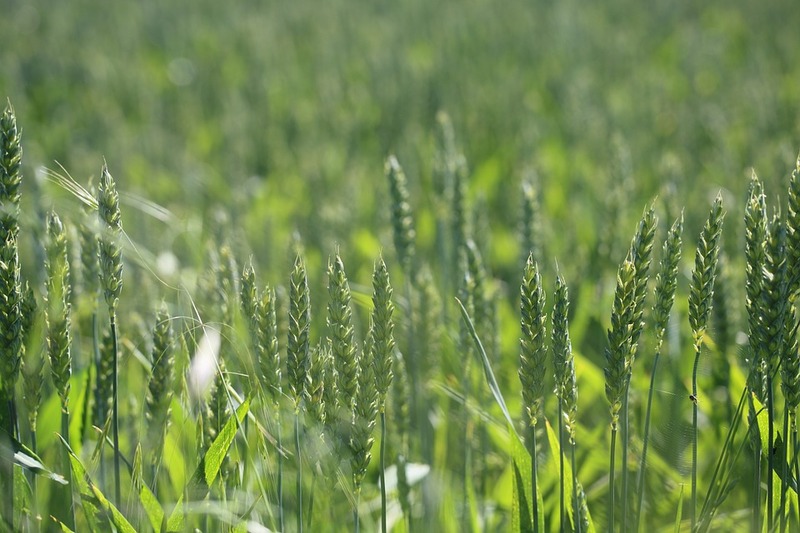 Crops in the cereal grain family are generally easily established and highly tolerant of poor conditions. 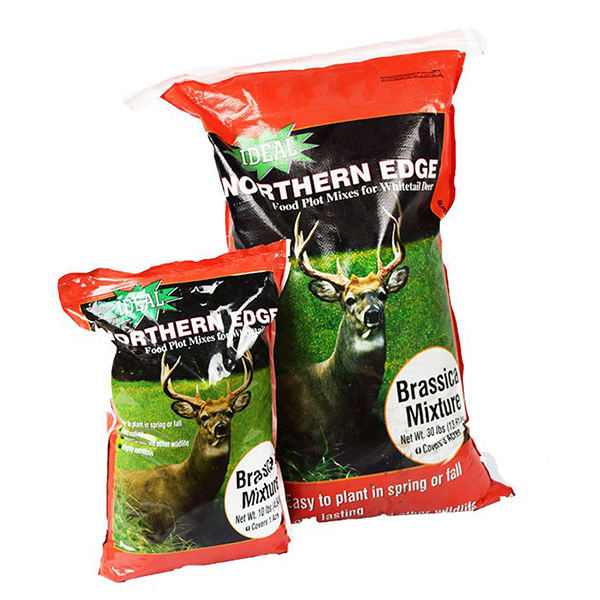 Seed in spring for summer browsing or late summer/early fall for autumn attractant. 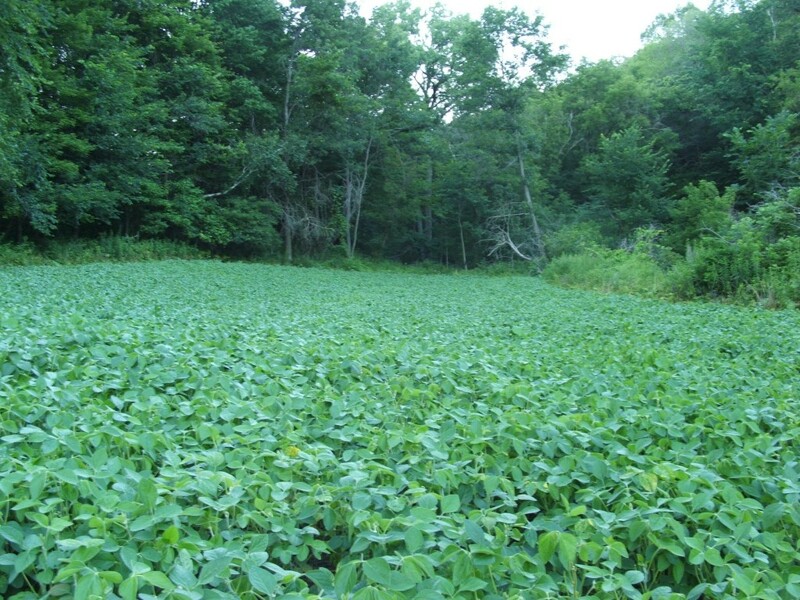 For a concise listing of all our food plot seed options, check our Wildlife Food Plot Brochure.